Find out how to beat the Chick-fil-A rush! If you think about it, there’s never really a bad time to eat Chick-fil-A. Seriously, it’s perfect any time of day for breakfast, lunch, dinner or even a snack in-between meals! However, there are times when it seems EVERYONE is in the mood for an Original Chicken Sandwich or Spicy Southwest Salad (and we’re not talking about Sundays). There’s statistical evidence proving that everyone is, in fact, at Chick-fil-A during a particular time of day. No surprise – it’s lunch time! 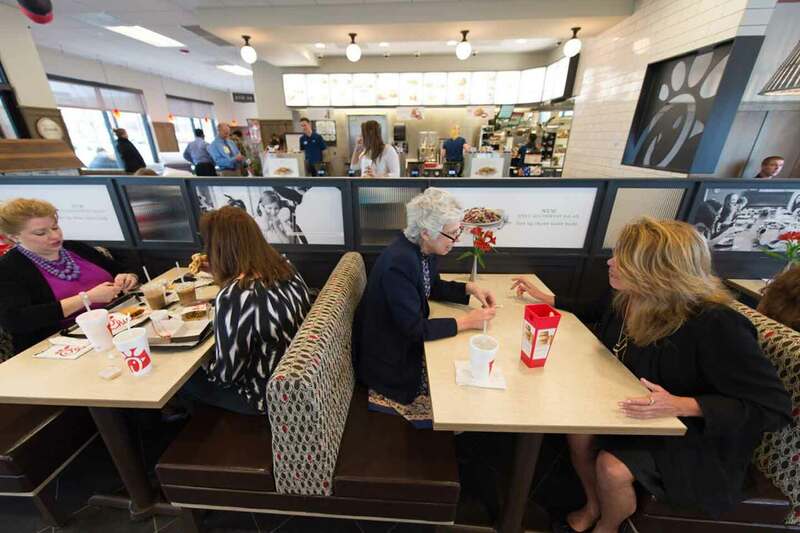 On average, more people visit Chick-fil-A between 11 a.m. and 2 p.m. than any other part of the day in restaurants across America. In fact, noon to 1 p.m. is the most popular hour of the day for nearly every Chick-fil-A restaurant. For anyone wondering, dinner, which falls between 5 and 7 p.m., is the second busiest time of day in every part of the country except the South, where Chick-fil-A customers prefer breakfast during the morning rush hour. This may not be breaking news. But did you know that the key to getting your food faster is in the palm of your hands? 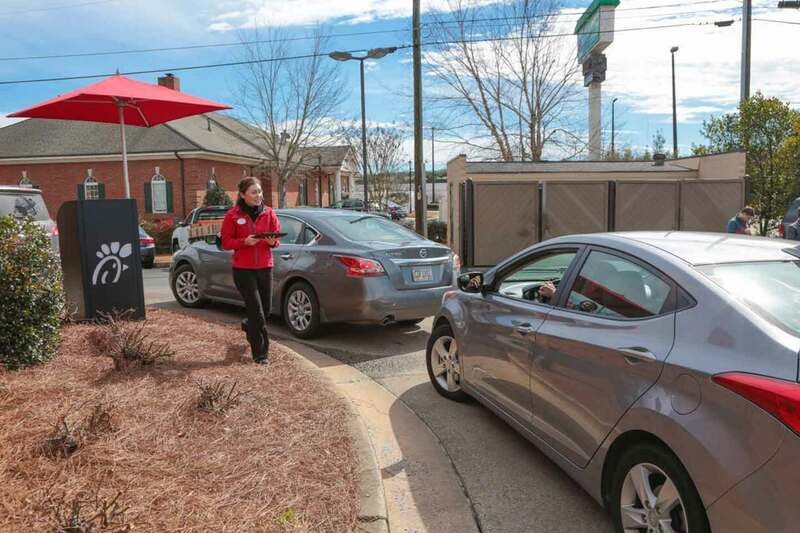 Chick-fil-A’s mobile app, Chick-fil-A One, can help you avoid the rush by simply ordering through your smartphone, picking up your order at the counter (skipping the line) or even in the drive-thru. What’s easier than that? Regardless of how you choose to order… you know those waffles fries are going to be worth the wait.